Need To Sell A Multifamily Residential Property such as a Duplex, Triplex or Fourplex? We understand how stressful and difficult the process of selling your residential property quickly can be. That is why we would like to make you a fair all cash offer on your duplex, triplex, fourplex / rental community / rental building. We buy residential properties from people in situations such as yours in any price range and area. We don’t want to list your residential property for a fee or commission! Whether you want to sell your residential property quickly, or just want to avoid the high costs that are involved when using a realtor, we can help! 1. Relocation – Most people relocate for various reasons such as downsizing, new employment, medical reasons, retiring, or being in the military etc. If you want to relocate, sometimes the multifamily house you are leaving behind is not worth the energy or money to repair or you might not even have the time. You should move forward to the next chapter of your life and let us assist you sell your multifamily house now. 2. 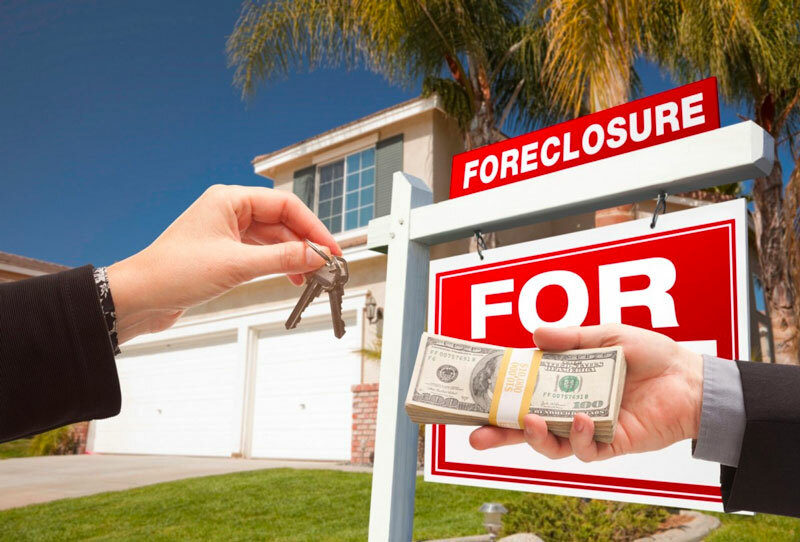 Debt or Foreclosure – If you’re struggling with debt or foreclosure, you may have to sell your multi-family home so that you can clear the debt. Losing your multifamily home is certainly a bad experience that you and your family shouldn’t go through, but can be made easier if you’re able to instead sell your property. Call us today so that we can purchase your multifamily house and give you the money that will free you and your family from the debt. 3. Health Issues – Whether old or young your health is certainly the most important thing in your life. If your health or that of a family member has declined or started to get worse, you may have to sell your house so that you can ensure that you or your family member gets the best medical treatment. 4. Bad Neighborhoods – We all want to live in a safe and clean and respectful neighborhood where our neighbors are respectful, kind and good. Nevertheless, this isn’t always the case and it may be better to move houses if your neighbors are dangerous or may start to interfere with your home environment. 5. Sometimes, a home no longer suits a member of the family with certain health issues or health needs. Or, relocation may be needed for medical treatment. Unfortunately, sometimes health issues are expensive and selling your home is necessary to pay for those expenses. 6. Death/Inheritance –Inherited houses are at times more troublesome than they`re worth? Sometimes the house has a bad tenant, is in a different state or just has bad memories which you would like to forget. 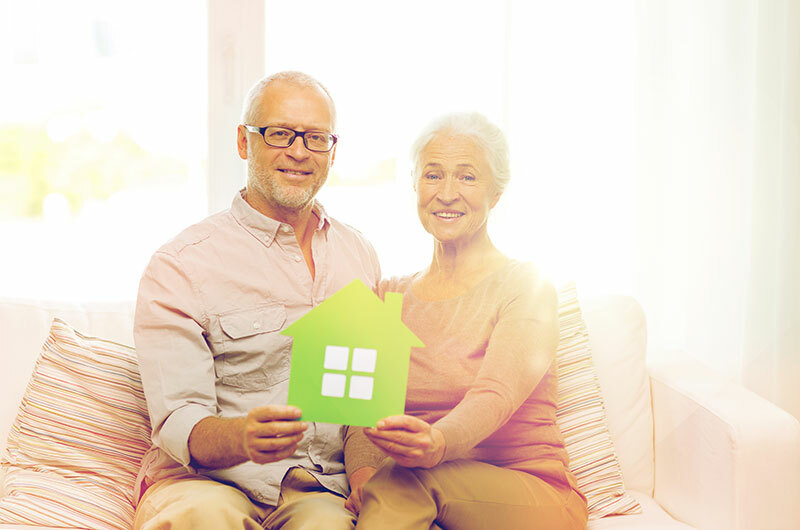 When a friend or loved one passes away and we’re in charge of their estate, sometimes the time and resources that are required to maintain the inherited house can become too much and we might be forced to sell the house fast. Contact us today our property specialist to talk about your situation. 7. 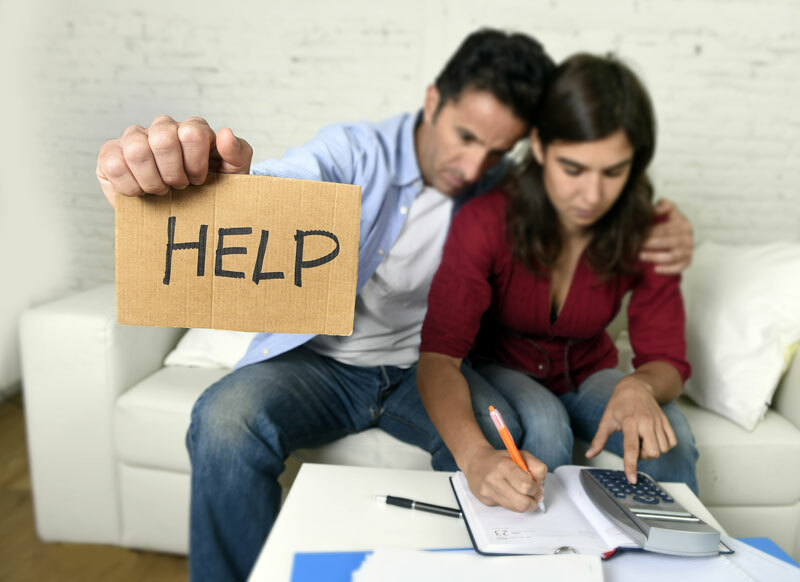 Divorce – Ending a marriage isn’t easy even in the best of situations and adding the burden of selling sell your multi-family / duplex, triplex, fourplex / rentals that is jointly owned to the emotions and stress you’re feeling can be overwhelming. Let us offer you an option which will help you to get on with your life. We’ll work with you to find a solution quickly and we’ll be sensitive to your situation. 8. Legal Issues – Do not let judgments, tax liens, unpaid property taxes or other title issues discourage you. We know how to handle these situations and thereby enabling you to sell your residential property. We’ll work out a deal which will relieve as much of -the burden from you as possible. 9. Property Damage – If you own a residential that requires updating or repairs as a result of fire or water damage and you cannot afford or do not want to manage the contractors, contact us today. We make cash offers to owners of duplex, triplex, fourplex/ multifamily / multifamily property at a price that makes sense to them to sell their residential properties in “AS – IS” condition. 10. Bad tenant – Are you tired of your tenants, trash and toilets? Being a landlord is normally a thankless and tiresome “job”. It is not easy, and definitely is not fun. 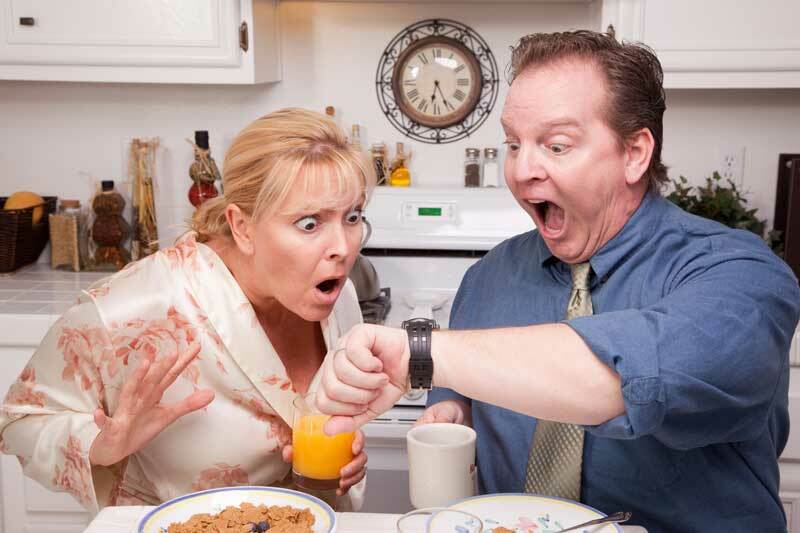 Having to deal with tenants that do not pay or damage your residential property is stressful and extremely difficult. On top of the headaches is the maintenance and expense. If you have had enough and want to eliminate this burden from your life, contact us today. If you are thinking of selling your residential complex the traditional way with a real estate agent, it’s important that you take into consideration the fact that the process might take several months. Your residential property will be first listed in the Multiple Listing Service (MLS). Then, it will be shown to the potential buyers who will then submit their offers for your consideration. Finally, the buyer will then be approved for financing. All of the above steps quickly add-up to create long selling process which takes several months to complete. Additionally, you will be paying insurance, mortgage payments or/and taxes with each passing month. We can save you money and time by eliminating the middle man (agent /broker) and working directly with you, the seller. We’re very creative and flexible in putting deals together which make sense for both parties, we’ll eliminate all the stress that is involved in listing and selling your sell your multi-family / duplex, triplex, fourplex / rentals, we can close fast, and we’ll prepare all of the paperwork. In most cases, we will also be able to save you thousands of dollars in taxes and close the deal within a few days not months. We have been able to help people in all kinds of situations, with all kinds of homes and properties and we can help you too! 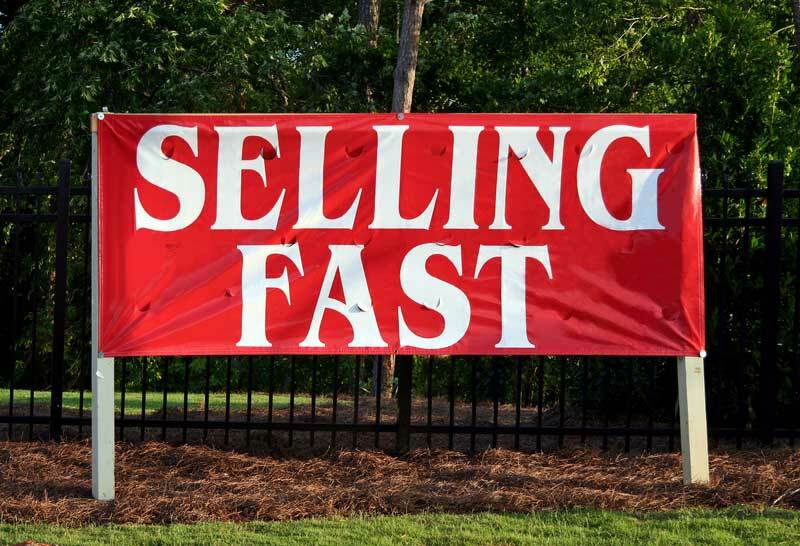 We know how stressful the process of selling a residential property can be, particularly when you want to sell it fast. 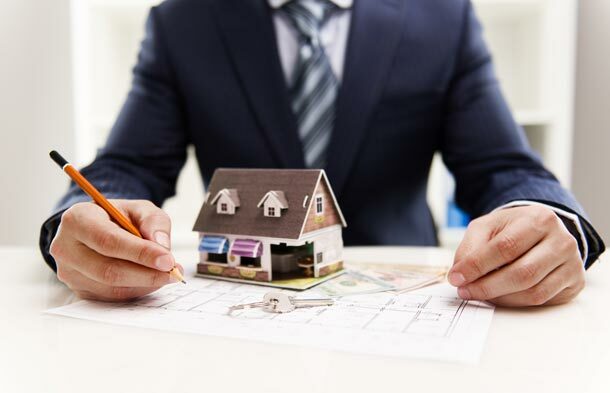 We also know that you’re worried about some of the issues you might face when selling your residential property, such as being ripped off or suffering financial losses as a result of your situation forcing you to accept an outrageously offer. If you are looking for someone to buy your duplex, triplex, fourplex or multifamily residential property, let us know. Our professional staff will help you to solve your property issues as fast. You do not have to lose your residential property just because you need money. Contact us today so that we can lift your burdens and offer you honest and fair price for your multi-unit residential property. We buy all types of real estate whatever state they’re in, no matter the price range, shape or size and in whatever area they are in. Some of the homes that we buy include luxury homes, single family homes, townhouses, condominiums, and mansions, duplexes, apartment buildings, retail property, commercial properties and raw land. We also buy problem or promissory notes and nonperforming mortgages, liens and judgments. If you want to sell your your multifamily / duplex, triplex, fourplex / communities fast, call us today. We assure you that we’ll respond quickly and apply the solution which works best in your case.